Do you can remember about "Samurai X" in the comic version Bahasa Malaysia? " 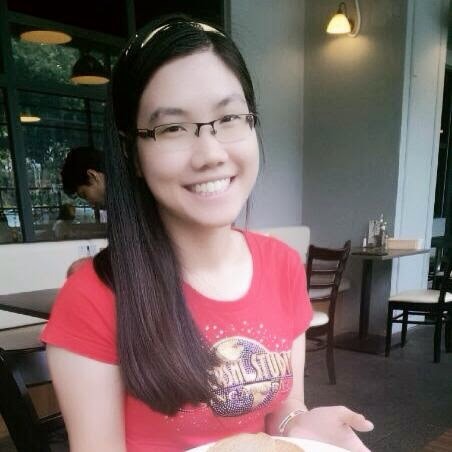 Samurai X " is for Malaysia. For the International version, we called "Rurouni Kenshin". 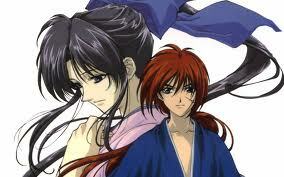 What is about "Rurouni Kenshin"? It is very "HOT" manga in Japan! 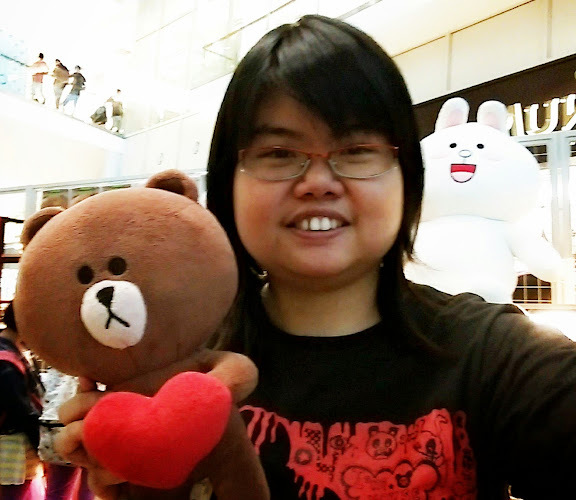 my friends and I enjoyed to read this manga because it is very great story! I also collected the comics, ""Samurai X" because I love them! 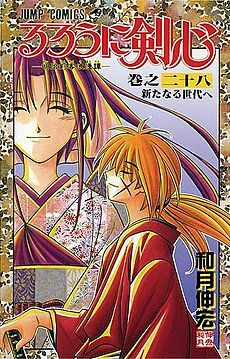 Last time, I wrote an article about Yahiko Special manga before. 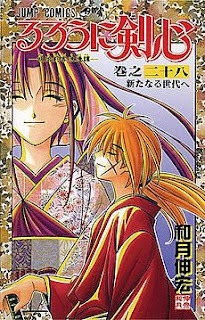 If you interested to read the comic online, please enjoy to read the Rurouni Kenshin. Wow, the Kenshin is back again! 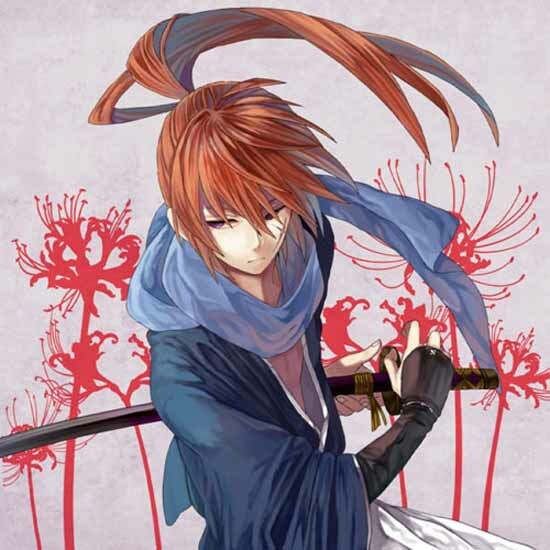 They make new movie, Rurouni Kenshin Live-Action in Japan! Here, a trailer for the upcoming live-action film adaptation of Nobuhiro Watsuki's Rurouni Kenshin manga, premiering in Japan on August 25, 2012. Keishi Outomo is directing this samurai film with 22-year-old actor Takeru Satoh as the titular character, while 17-year-old actress Emi Takei plays the heroine Kaoru Kamiya.